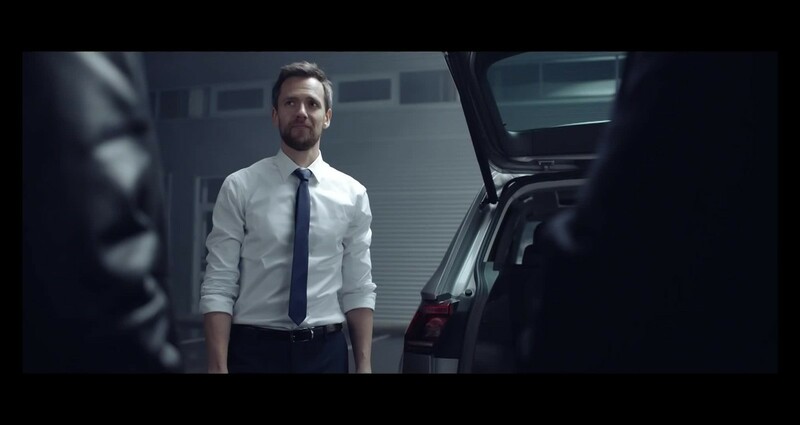 It was the campaign for launch the new Volkswagen Tiguan in Russia. For the campaign was created 10 short product video and one of them was mine. Each video tell about one or two benefits in the new Tiguan. To tell benefits like huge trunk and other in this video, we use gangster like character because in Russia we have many jokes about how they use a car resources and of course in a criminal way. Tell about benefit of the new Tiguan - capacious trunk. We want not just demonstrate the benefits but create simple story about them.